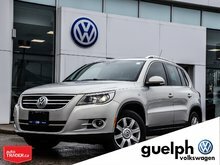 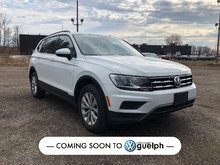 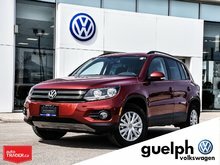 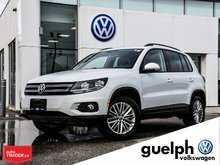 Great value 2011 Tiguan with low KM and in great condition! 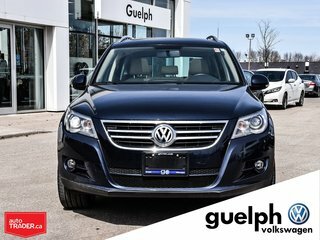 Tiguan Comfortlines are packed with great features and give you so many benefits of size and capability while being small and compact. 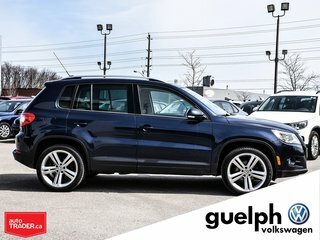 Great ride height, this vehicle sits at the perfect height to get in and out easily and is great for getting people with mobility issues or children in the back seats. 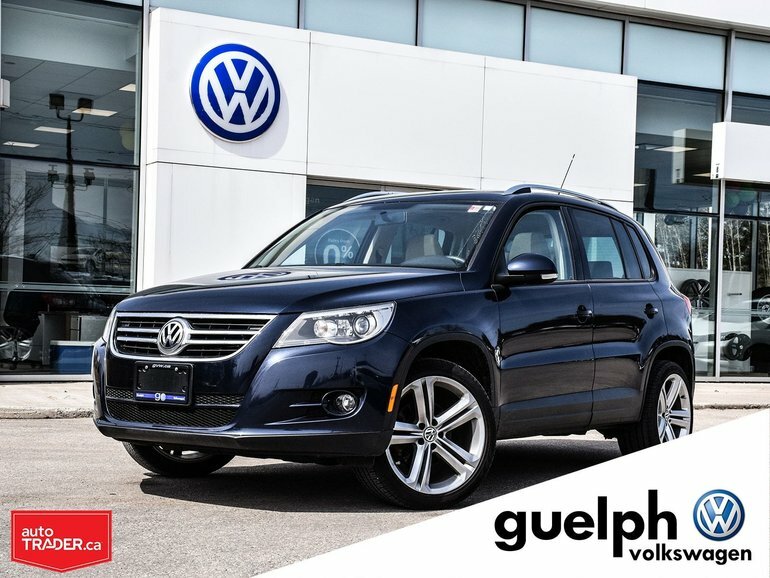 Interested by the 2011 Volkswagen Tiguan Comfortline ?